 Join us at Unmapped Brewing Co. for Crafts & Drafts Spring Artisan Market where local artisans are coming together to showcase some amazing products. This market is the weekend before Mother’s Day so plan on coming with your mom or another special lady in your life and buy her a special gift that you can only find here! RSVP to the event and stay up to date on all the new merchants to be added. Participating Vendors Coming Soon! If you are interested in applying to this show, please email craftsanddraftsmn@gmail.com. Handmade products only please.